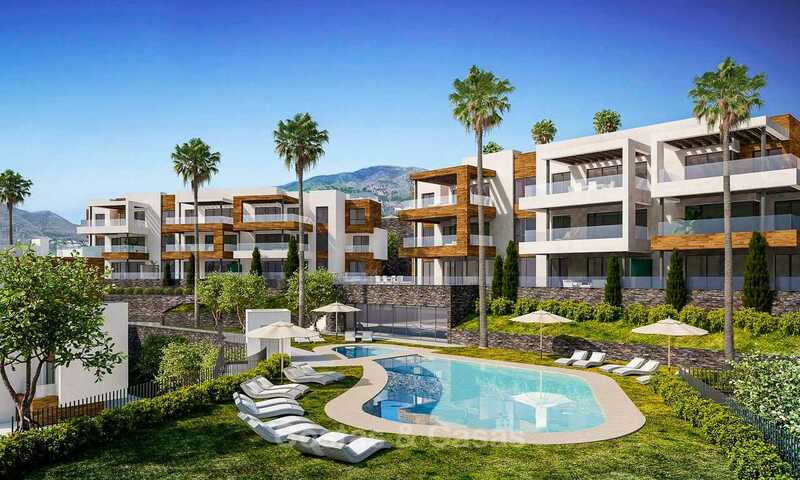 New development of 84 avant-gardist luxury apartments in a sought after enclave on the eastern outskirts of Fuengirola. The development is walking distance to the beach and amenities. 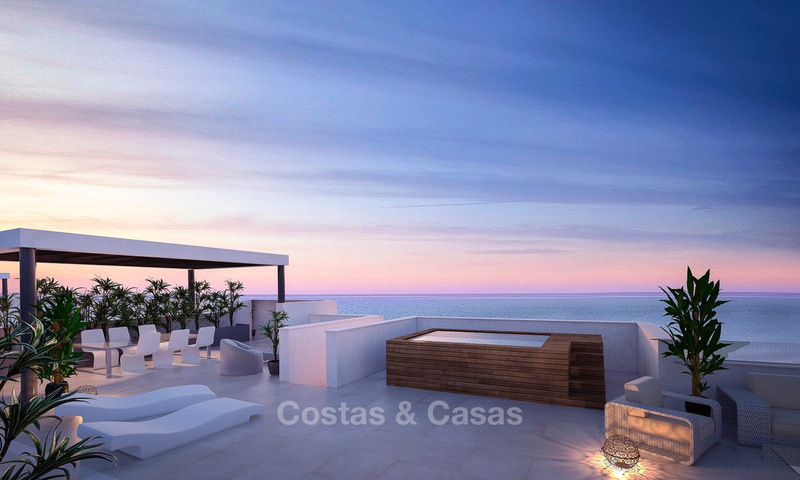 Given its elevated location, facing the sea, almost all apartments benefit from magnificent sea views. 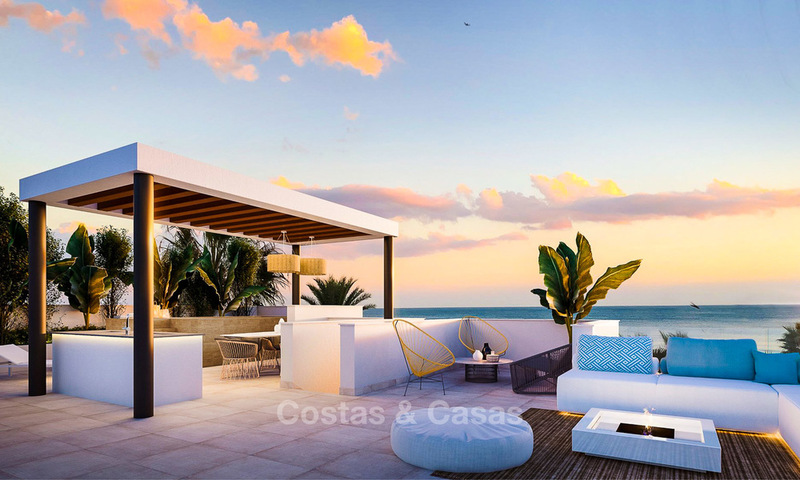 The development is very well linked with the entire coast via the nearby A7 coastal road as well as public transport with the Carvajal Renfe station just a stone throw away. 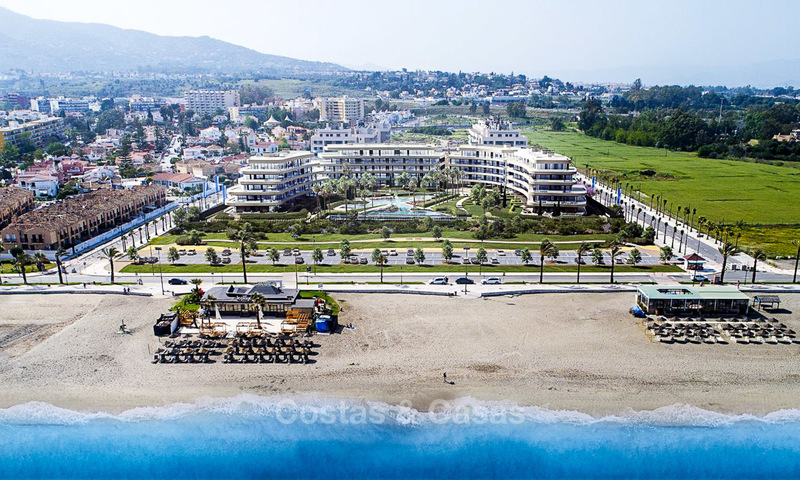 For golf aficionados, several golf courses are located in a 5 km radius of the property. 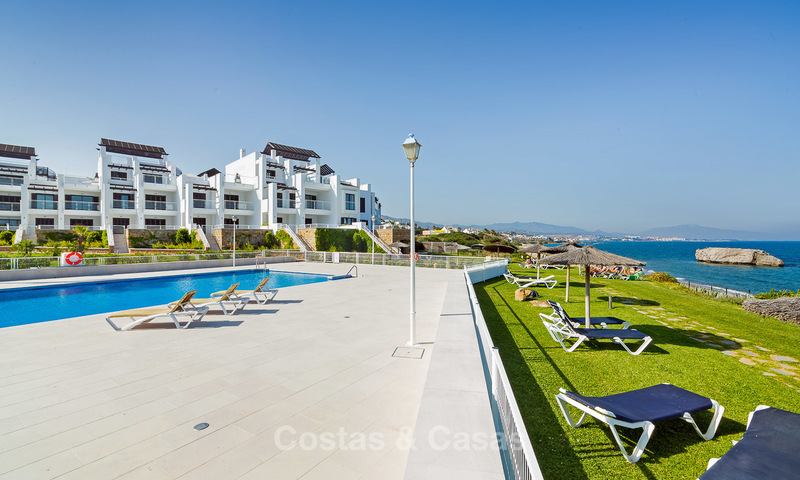 The eye catching apartments are designed for year-round leisure and enjoyment. 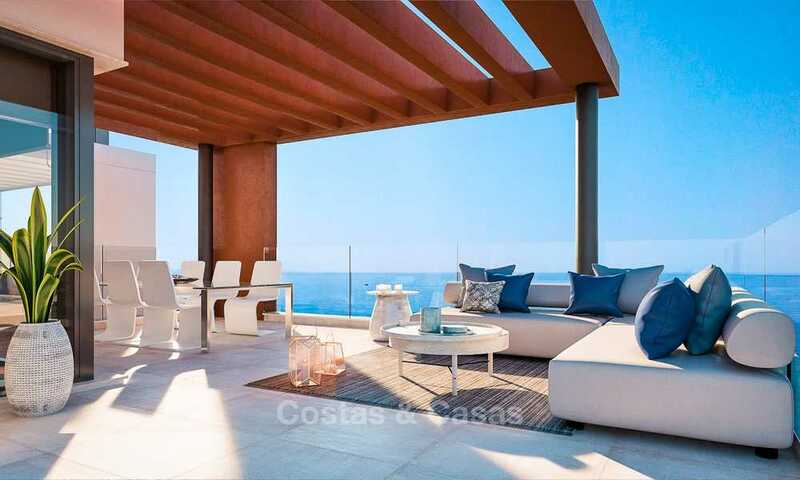 They are energy efficient and are built with the finest materials. 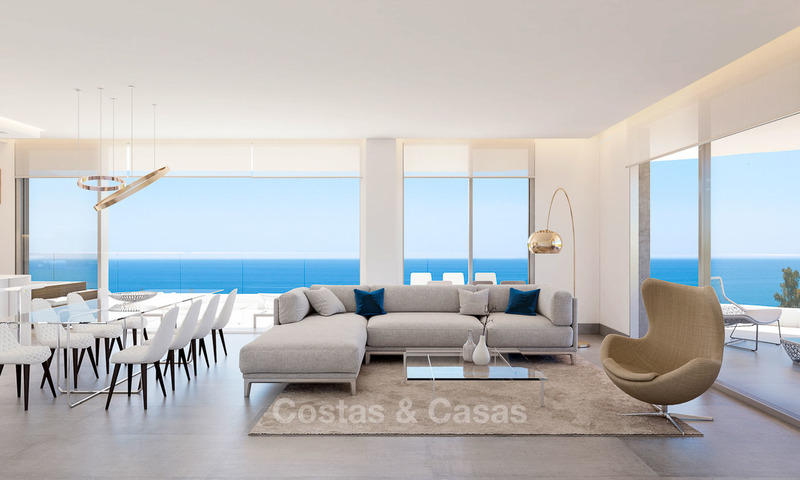 Modern, open plan architectural style with large windows which create light-filled living rooms opening onto ample terraces so that you can enjoy true Mediterranean style living to the fullest all year round. Please note that garage and storage room are NOT included in the price.